– Do you have a hard time making decisions. – Knowing what career path is right for you. – Always choosing the wrong partner in life. – Wondering if you are with the right person. – Are you having a hard time financially getting on track. – Feeling depressed and don’t know why. – Stuck in the same old, same old. – Wanting a deeper connection to God. – Wondering what your life purpose is. For over 20 years I have worked with thousands of clients from all over the world, in person, over the phone and internet. Many people come to me, looking for answers to life’s questions. Every day I am helping those people find the answer they need, as well as teaching them to go inward to connect to their inner voice and inner wisdom. It is from over 20 years of experience of working with corporations, individuals, giving workshops and trainings, as well as what I have learned, and studied has been distilled down, and now is available through this Awakening The Other You, training offered on DVD course and digital download. become the Master of your life! 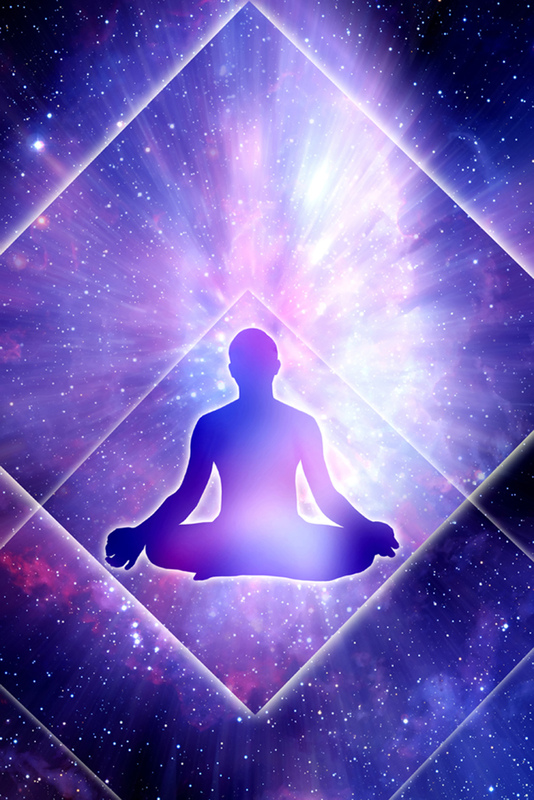 In this Awakening The Other You training, you will awaken and develop your intuition but along with that you will be given teachings, exercises, and techniques, to learn how to meditate, clear away old patterns, blocks, beliefs, that get in the way of your happiness and success. Develop your spiritual connection, and your higher senses, also known as ESP, High Sense Perception and the Psychic Senses. 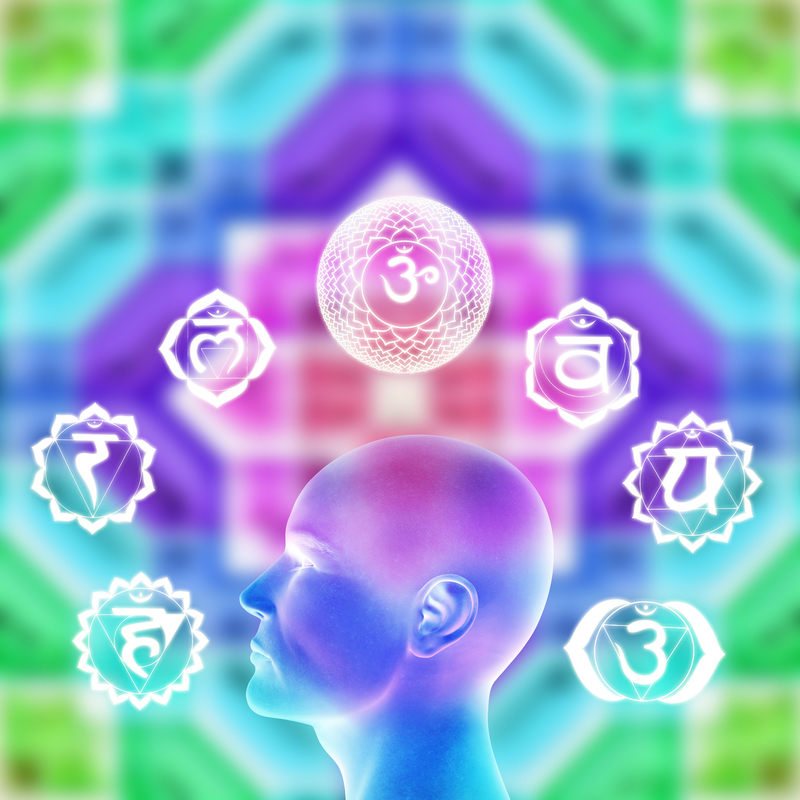 Your intuition has been downplayed and ignored, we are going to raise the volume so that it can be heard, can be recognized and therefore it can be followed, there is no reason why intuition cannot be learned and developed. There has never been a person I came across that has not been able to access their intuition in working with me. You will then be able to make right decisions, find solutions, gain clarity and inner guidance to knowing your right path, clearing obstacles, problems and difficulties in your life. The primary parts of what we will cover in this training Awakening The Other You – Discovering, Developing and Using Your Inner Hidden Resources,training is what we covered in the workshop in Florida and here are what some of these primary areas are. What is Intuition, why is it so difficult to access. The real key is to learn how to correct the blocks so that you can access your intuition. Question: What are the benefits of tapping into your intuition? Answer: better decision making, choosing the right career path, and picking the right partner in life. to know what to get and what to avoid. 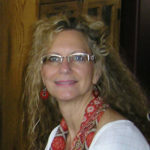 Developing our Intuition can help us to make the right decisions in life, most people do not use their intuition and this has caused people to make the wrong decisions in many areas of their life, from buying a home that was not right for them, to a relationship they should not have gotten into, or know they need to leave a bad one, but do not, to choosing a career that is not best suited for them. Most people are living a life that is not really aligned for them, for their best possible path, they are going down the wrong track, and are not aware of knowing there is a better path, and how to create it, so in awakening and developing intuition it can lead people to make better choices and decisions in their life. We will use powerful techniques that I have developed to consciously ask questions of our higher self and intuition to get the answers we need to everyday questions as well as life altering decisions we need to make. Each step of the training has been created in a way that builds upon itself, so that with ease, relaxation, and enjoyment everyone is able to connect to and awaken their higher selves, you can awaken and discover these aspects of yourself. 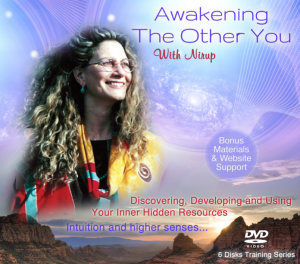 I am excited that I have created this training Awakening The Other You and it is available on DVD and digital download, and I hope that you will take advantage of it. I encourage you to begin now, to create a life of abundance, joy and prosperity.